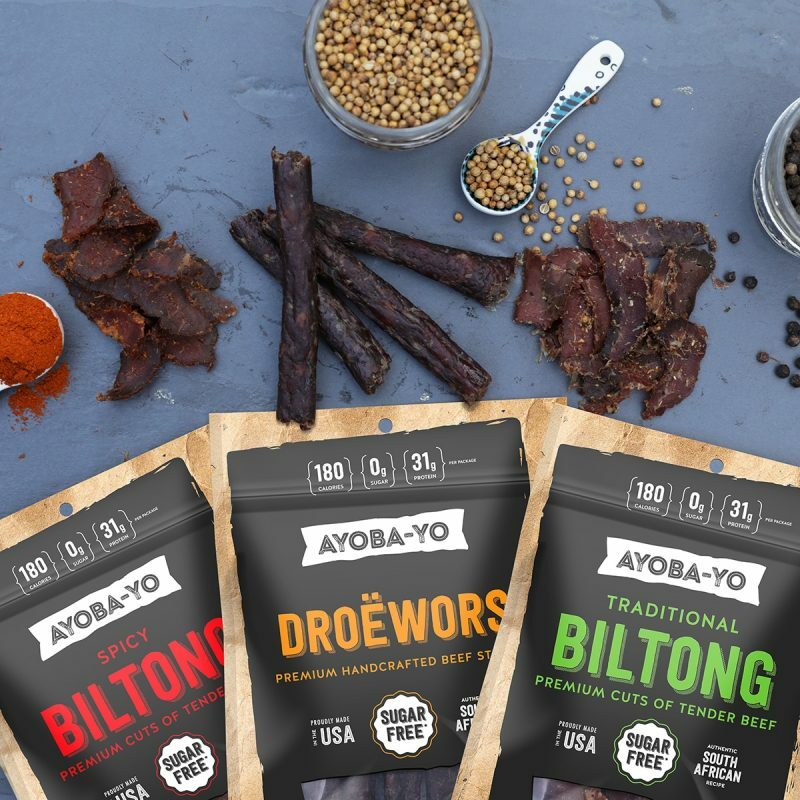 Ayoba-Yo is a growing brand focusing on the better-for-you snack industry. 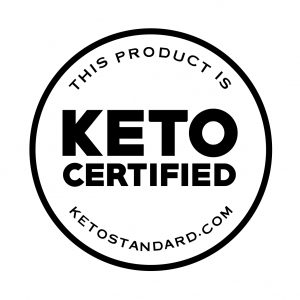 We are introducing the USA to a more sophisticated, nutritious, and delicious alternative to traditional beef jerky and meat sticks. What started as a hobby between a father and his sons a few years after the family immigrated from South Africa, slowly marinated into a business. 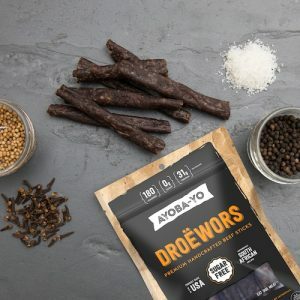 Ayoba-Yo crafts beef snacks called Biltong (beef slices) and Droewors (beef sticks) that are made with premium cuts of beef and dried with air for five to fourteen days, instead of with heat. 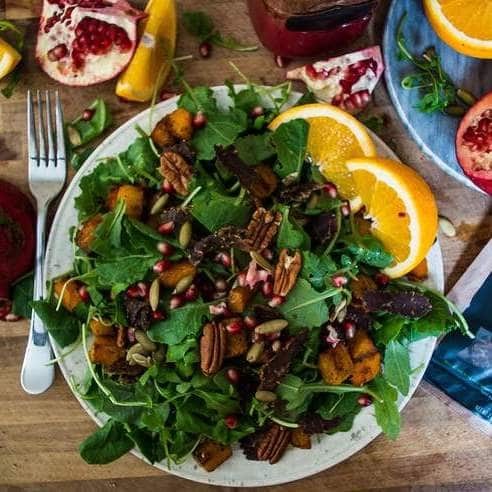 The result is a more tender chewing experience without the greasy sugar marinade, any chemicals and most importantly, no sugar. 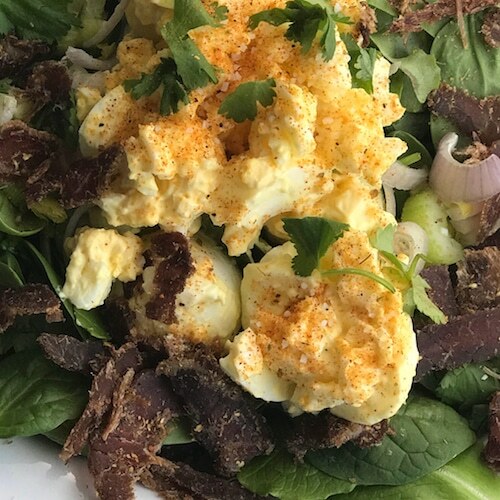 It also doesn’t hurt that our Biltong & Droewors happens to be naturally Paleo & Keto! 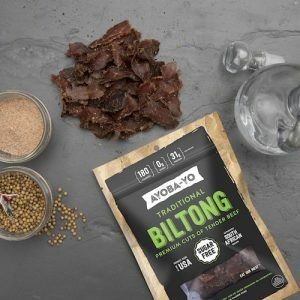 Ayoba-Yo is currently spearheaded by two brothers, Emile & Wian van Blommestein, with the occasional help from the other family members. 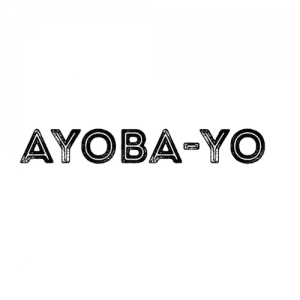 It’s family first at Ayoba-Yo and we consider every single one of our customers, our family. All of our products are also gluten free, soy free, nitrate and nitrite free and contains no MSG. 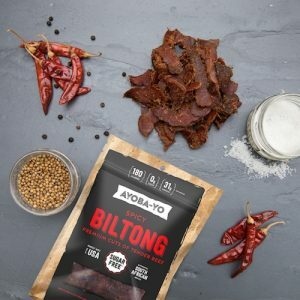 Traditional Biltong is a South African protein snack with exceptional flavor and a uniquely delicious texture. The process is simple, yet delicate. We start with the finest quality cuts of beef that are marinated and air-dried for about fourteen days using our family recipe. 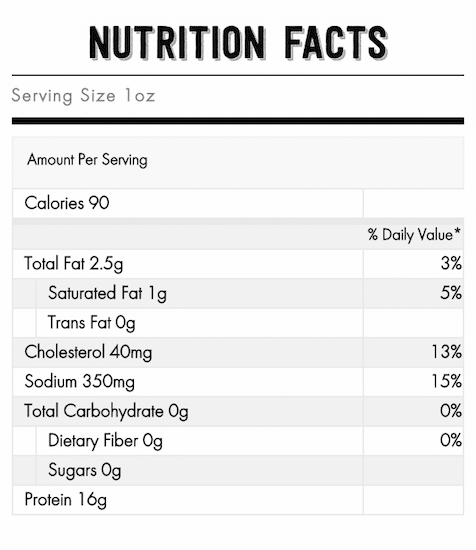 The result is a tender slice of beef with a naturally explosive flavor. 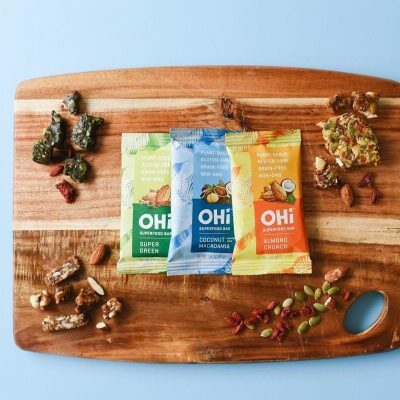 It’s high-protein, all-natural, and sugar-free making it perfect for a quick bite or post-workout snack. Ayoba-Yo Biltong recipe uses minimal ingredients to give it the authentic taste that everyone loves. 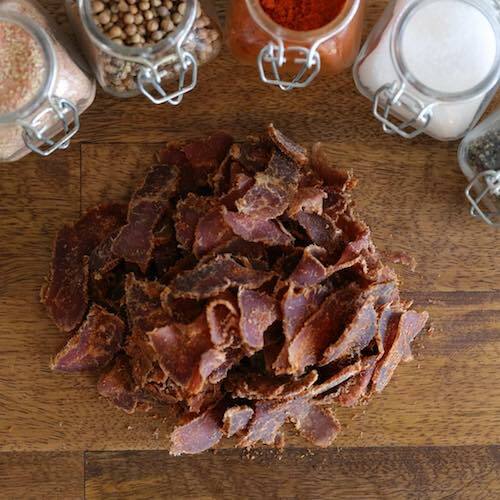 Spicy Biltong is like our traditional biltong but we’ve added some heat. Along with using the finest cuts of beef and having zero sugar, we’ve also added a special blend of cayenne and chili powder to give our spicy biltong a flavorful kick. Droëwors is a handcrafted beef stick with a flavor unlike anything else on earth. 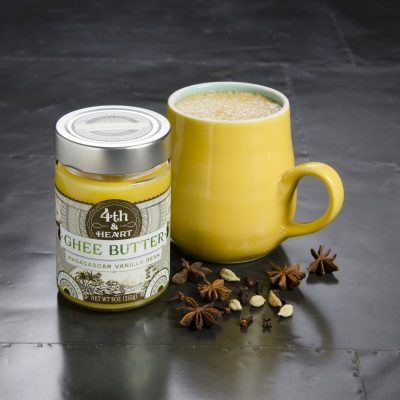 Our recipe starts with the finest cuts of beef that we grind together with only four natural spices. We then hand stuff the blend into a natural casing and hang the sausages to dry for over five days. 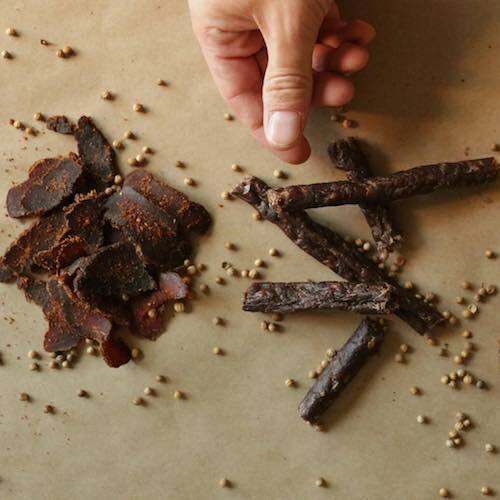 Just like our ancestors, we use no artificial ingredients and only clean spices, which results in a taste-bud satisfying beef stick with a naturally explosive beef flavor. 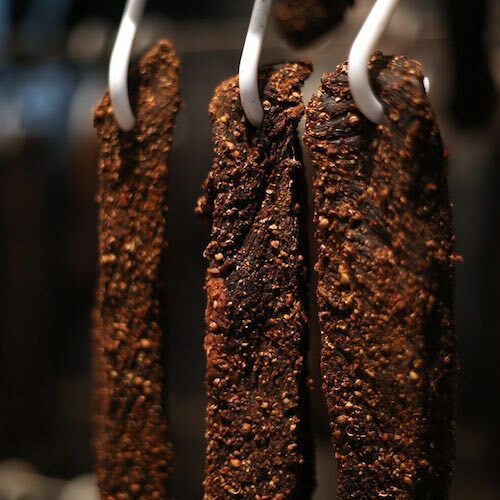 If you were born in South Africa it is most likely that you cut your teeth on a stick of biltong. This is certainly true of every one of the van Blommestein Family. It is in our blood, along with the sounds, smells, colors and vibrancy of South Africa. Understandable then that we would miss biltong, boerewors, and droewors so much. 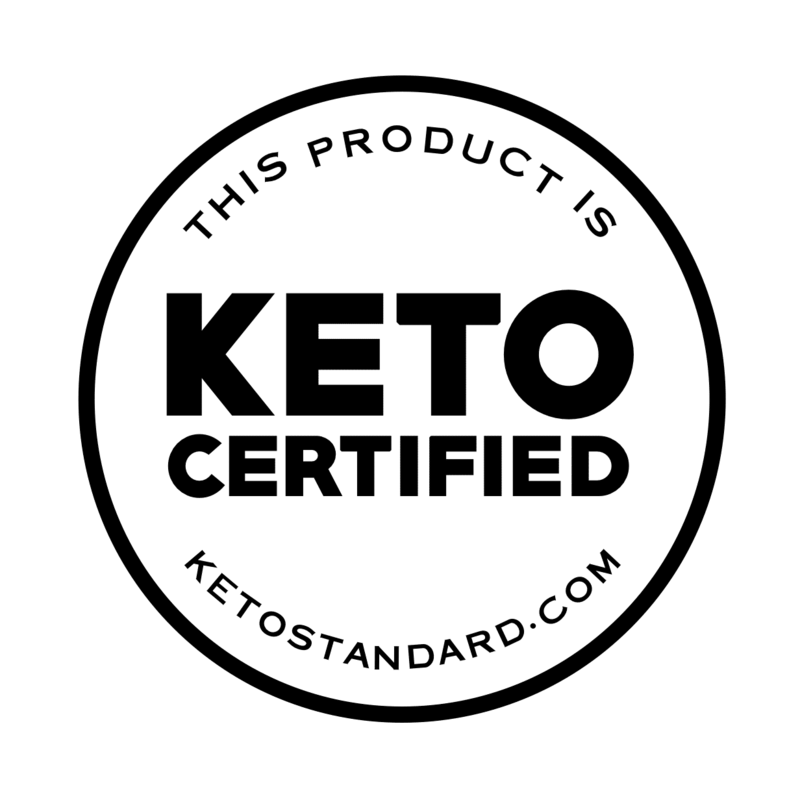 We have lived in the US for almost 15 years now and have found replacements for, or are used to living without most of the things we love, however, we were not able to live without our beloved meats. So, we put our South African resourcefulness and creativity to work, dusted off the family recipe book, and got to work making our own biltong, boerewors and droëwors. What started off as a Saturday morning hobby between a father and his sons, quickly grew into something more. 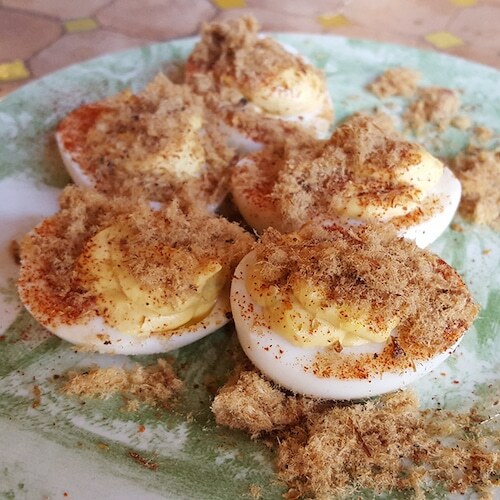 We subjected our friends and family to taste-testing (they certainly weren't complaining) and after some small tweaking of the recipes, we ended up with the deliciousness that you can experience today. It is a family affair and everyone pitches in at some level of labor or love to get our meat into your belly. 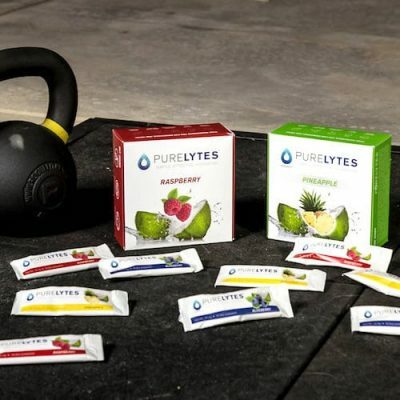 We are so glad you are visiting our website and would love for you to try our products. We welcome your suggestions and comments but we have no doubt that after your first bite, you'll be saying That's Ayoba-Yo! 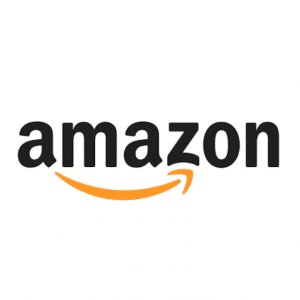 Enjoy shopping with us and remember we offer a 100% satisfaction guarantee. We care about our community. The DC Metro area is one of the most diverse melting pots in the USA and has directly contributed to our growth. 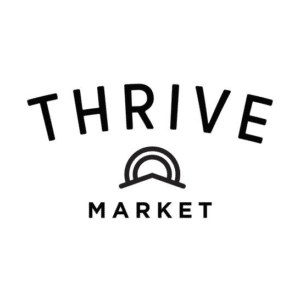 As a thank you we donate a portion of our profits to Martha's Table who in turn provides healthy food, affordable clothing, and quality education to the less fortunate in our area. That's Ayoba-Yo! 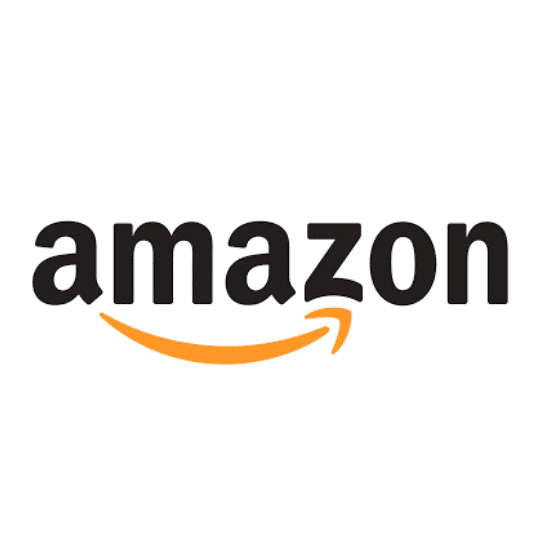 Every purchase on our website and in-store indirectly helps a child and/or parent in need. If you feel so moved, please take it upon yourself to visit their website, donate directly to them, or volunteer in one of their soup kitchens or food truck. If you have any questions or concerns, please email us at any time, we'd love to hear from you! You can also give us a call at 202-796-8554, if we don't pick up, please leave a voicemail, we respond fast! Hi there, nice to "meat" you! 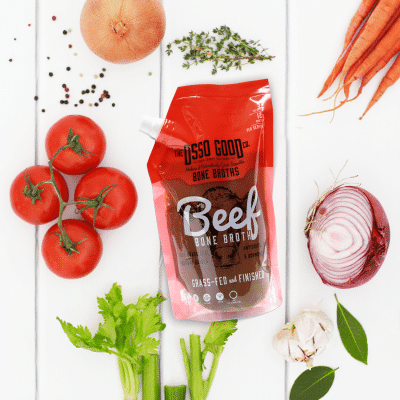 Looks like you're ready to bring the WORLD'S BEST Beef Snacks to your customers, great choice! Not fully convinced yet? Ready to impress your customers?